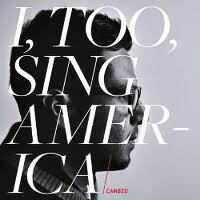 Cambio’s album title, I, Too, Sing America caught my eye for being named after a Langston Hughes poem (his answer to Walt Whitman’s work, “I Hear America Singing”). Cambio’s music caught my ear, too, thanks to a broadcast by Ignacio Palmieri on KPOO San Francisco about a year ago. With allusions to illusions, references to referendums, and tracks built on layers upon sound bites, scratch noises, and clips of speeches, Cambio’s point of view is progressive to the max, and that powerful voice is at the center of the mix. Californian by birth, Latino by descent, Cambio is from Watsonville while belonging to Quilombo Arte, the international collective of artists, writers and musicians spearheaded by Mexico’s Bocafloja, committed to breaking down barriers and to emancipation for all people. As a Latino influenced by hip hop, a young man in love with basketball and a speaker of “broken Spanish,” Cambio described himself as “having issues within his own community.” It was through becoming educated and learning the stories of colonization that he began to seek and find his place in the world as an artist. Beginning to record and perform locally, it was by chance that Bocafloja heard Cambio’s recordings and reached out to him. Though he records in English, Cambio has since found an audience for his music in Mexico and throughout Latin America. An earlier album, Or Does It Explode?, also has a title borrowed from a Hughes poem (“A Dream Deferred”); a newer project, Underground Railroad, of course refers to the network built from slavery to freedom. 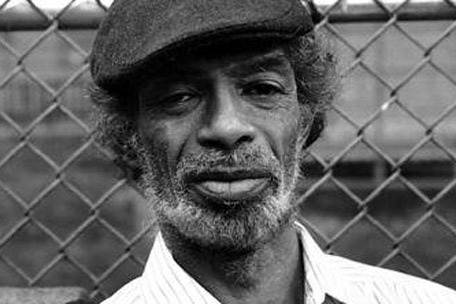 History, poetry, social movement and music are among the themes in Cambio’s work: One minute he’ll borrow from Malcolm X, Fred Hampton or Che Guevara, the next from Nina Simone or Bob Dylan. Here’s a remix “I Need A Dollar” featuring Bocafloja originally from I, Too, Sing America. This Saturday afternoon, Cambio and I will be making a presentation on music with a message and music for change at the Oakland Museum of California. If you are interested in hearing more from Cambio, check his Bandcamp page and the archived broadcast of the show I heard. Please support his work and the work of other musicians for change: Positive hip hop is still marginalized but Cambio’s voice, if given a proper hearing could resound all over this land: He, too, sings America. 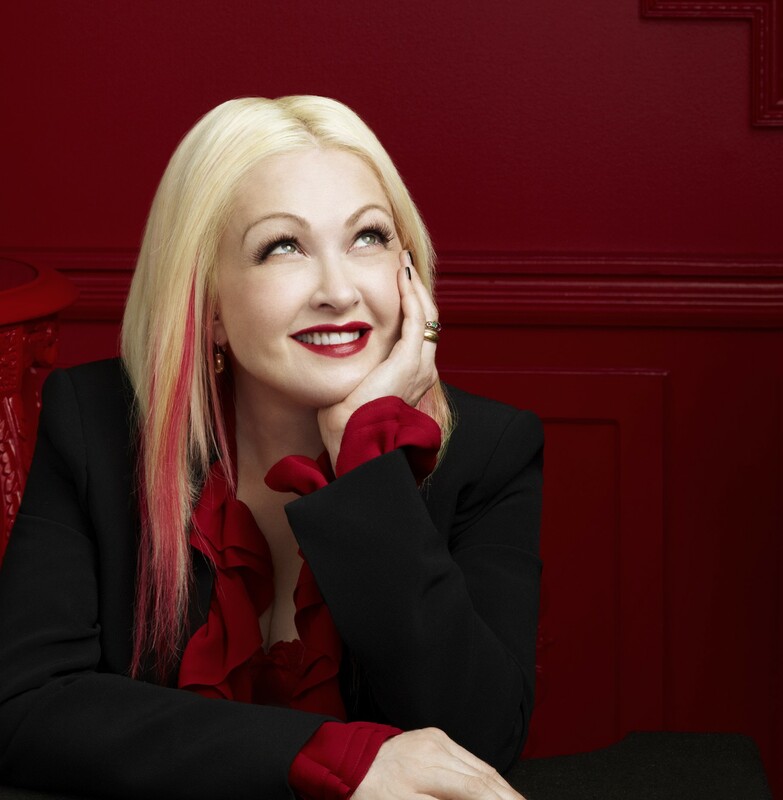 Though I never owned She’s So Unusual by Cyndi Lauper in the ’80s (it was what we called “too commercial” for my taste), I was certainly happy to revisit it in its 30th anniversary vinyl edition, and hear it as the watershed in women’s recording it was.